Bad fat is bad for a number of reasons, and so nobody would want their body to store it in an excessive amount. But can there be such a thing as good fat? Yes, there is. Omega 3 is one of them. In fact, omega 3 fatty acid is one of the most popular and thoroughly studied among all good fats. Since everyone needs to have good fat in their body, it only serves you well to get a scoop on the key health benefits of omega 3 fatty acids and know about the top foods that contain this high-value nutrient. There are many health conditions where your doctor will recommend inclusion of omega 3 fatty acids in your daily diet. Consumption of omega 3 is good both your body and brain. So, the more you know about it, the better. Given below are some of the most important health benefits that consuming omega 3 can bring to your body. Depression is common in people of all ages. If not taken care of in time, depression can lead to multiple serious ailments. At its worst, it can create suicidal tendencies. But the good news is that depression is treatable. Studies have revealed that people who consume omega 3 on a regular basis are less likely to catch depression. Among the three types of fatty acids (ALA, EPA and DHA), EPA is considered to be the most beneficial for anyone who shows symptoms of depression. If you want to prevent yourself from getting vision problems, start eating the foods that contain omega 3, particularly those that have a high content of DHA. Keep in mind that DHA is a major component that forms the structure of the retina of the eye. 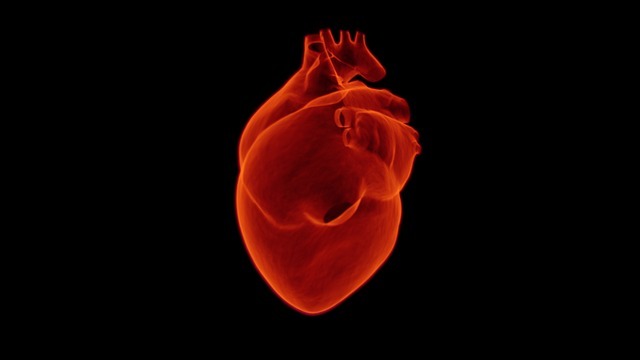 A large number of people around the world die due to heart attacks and strokes. 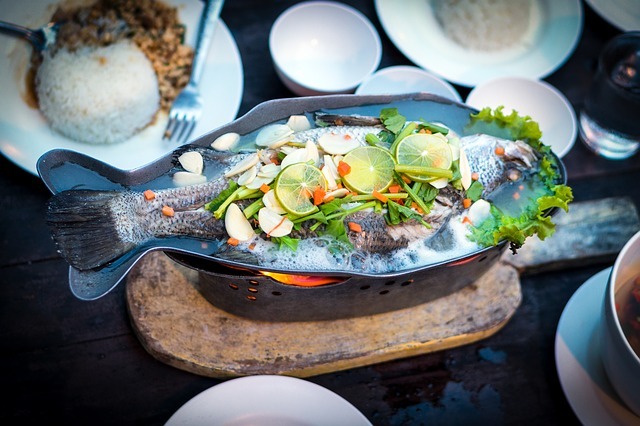 In a research, it was found that fish-eating communities have lower cases of heart diseases. Later, researchers discovered that one of the reasons was the consumption of omega 3. You have definitely heard about the different types of cancer that often lead to death in humans. It has turned out to be a leading cause of death for people living in western countries. If you plan to reduce the risk of developing cancer, omega 3 fatty acids can be your best friend – particularly for prevention from colon cancer, prostate cancer and breast cancer. There are multiple studies to back up this claim. 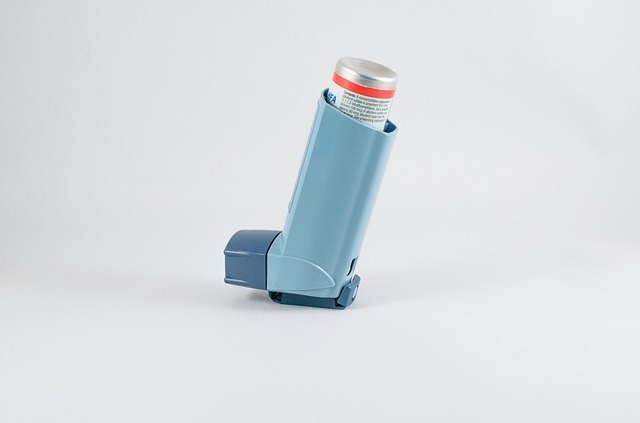 People may develop asthma at any age. Those who suffer from this chronic lung disease show symptoms like coughing and shortness of breath. Severe asthma attacks can take people’s lives. Consumption of omega 3 fatty acids on a regular basis has been shown to reduce the risk of asthma – both in adults and children. Everyone wishes for healthy bones and joints – young or adult. Whether you want to build stronger bones or preserve them in your old age, omega 3 is a good solution. Consumption of omega 3 helps increase the formation of calcium in bones. Omega 3 fatty acids have been reported to prevent osteoporosis. Omega 3 fatty acids have multiple other health benefits – apart from the ones cited above. If you consume omega 3 frequently, you’ll have a healthier body, smarter brain and smoother skin. What are those top foods that have a rich content of omega 3 fatty acids? Given below is a list of foods (for those who like fish and those who dislike it) that you should include in your diet to get omega 3. It is a fatty fish, with lots of nutrients. If you plan to give your body a good amount of omega 3 fatty acids, you should start eating salmon. Eating salmon prevents you from a number of serious ailments like heart disease, dementia and depression. 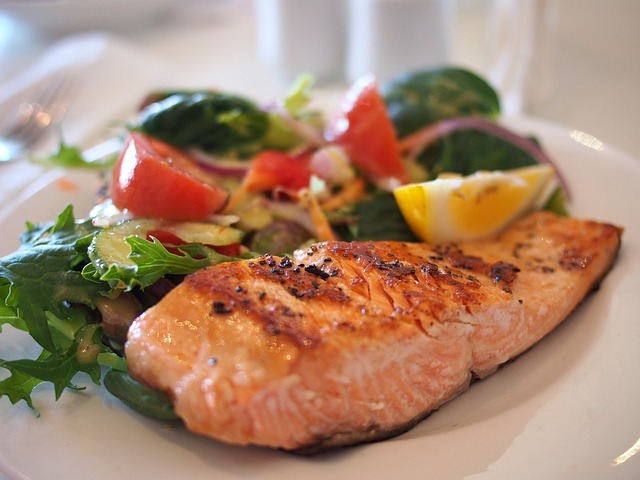 Half a fillet of salmon contains around 4,023 mg of omega 3 fatty acids. It is a popular food fish, frequently eaten in many western countries. Including this fatty fish in your diet will ensure you get omega 3 fatty acids in adequate quantity. Herring contains around 3181 mg of omega 3 fatty acids per fillet. You’d like to include it in your breakfast. 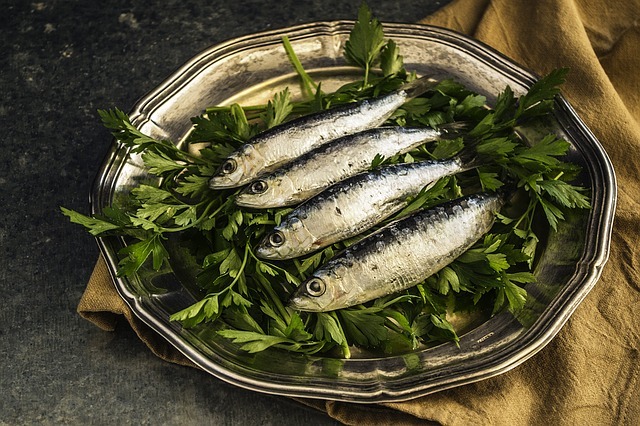 Smaller in size, sardines are a good source of omega 3 and many other nutrients. In fact, sardines are rich in almost every type of nutrient that your body needs for good health. One cup of sardines provides you with 2205 mg of omega 3 fatty acids. Of all nuts or seeds, walnuts have the highest content of omega 3. Aside from that, they are also a good source of antioxidants, known to fight diseases. Best of all, you don’t have to cook walnuts before you want to eat them. They make for an excellent snack anywhere. 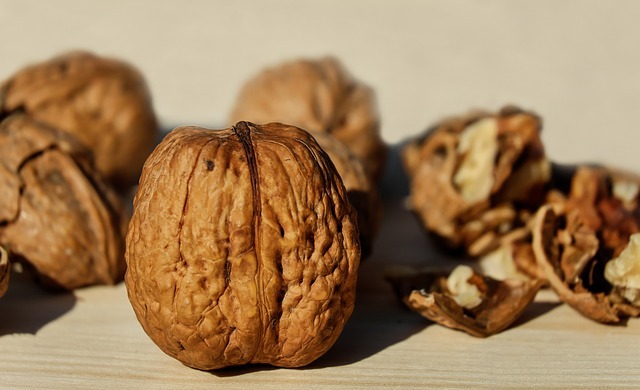 One-fourth cup of walnuts gives you about 2,500 mg of omega 3s. One of the top most food sources of Omega 3. Since flaxseeds have a hard exterior, a good idea is to go for flaxseed oil. Add a little of this oil to your salad or food, and you are ready to consume omega 3. Apart from offering you omega 3 fatty acids, flaxseeds are also a rich source of vitamin E, fiber and many nutrients your body needs. 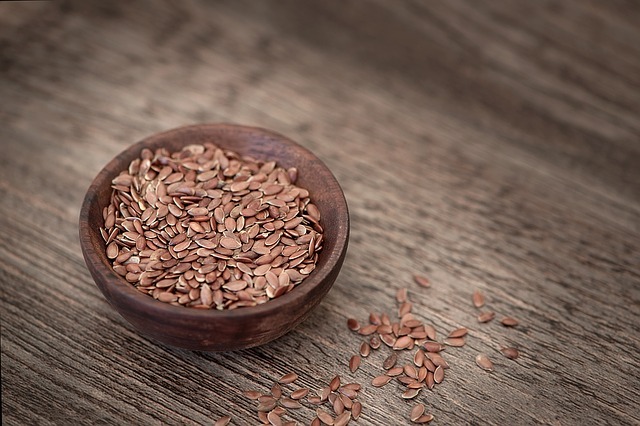 One table-spoon of flaxseeds oil contains as much as 7,300 mg of omega 3. Also referred to as edamame, green soybean is an excellent food source of omega 3. Plus, they are rich in protein, fiber and a number of minerals. 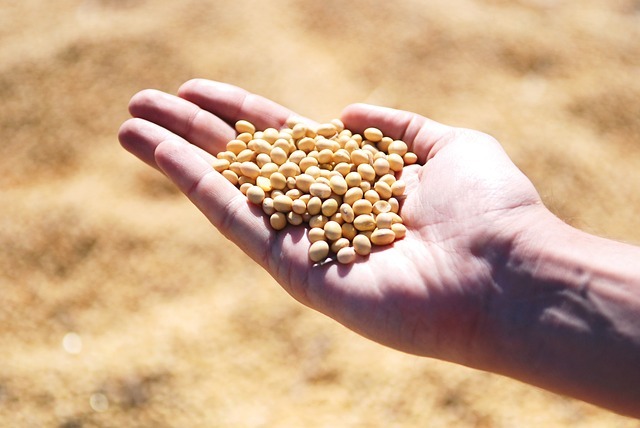 One serving of soybeans offers 1,241 mg of omega 3. Now, do you have a reason to wait? Go ahead and pick from the list those foods that you like most and include them in your everyday diet. Give your body enough omega 3 and enjoy a healthy life.